Balaram, once the hunting retreat of the Lohani Nawab of Palanpur, is now a Heritage Classic hotel. 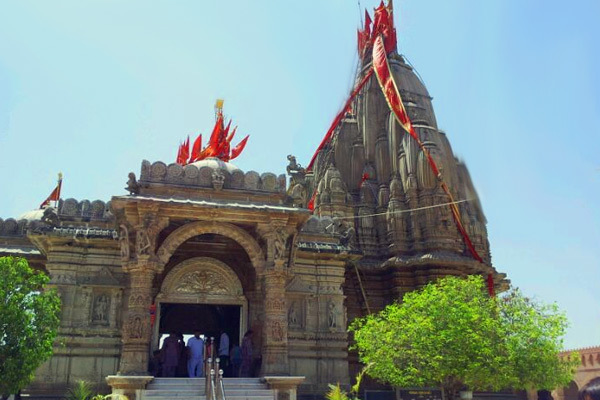 It was built between 1922-1936 by the 29th ruler of Palanpur. It is a graceful manifestation of neo-classical and baroque architectural style. Situated amidst the Aravalis in the 542 sq. kms of Balaram Ambaji Reserve Forest at the tip of North Gujarat it borders Rajasthan. The palace is set in 13 acres of terraced upland rising from a hilly stream and surrounded by lush green gardens and designed flower beds. 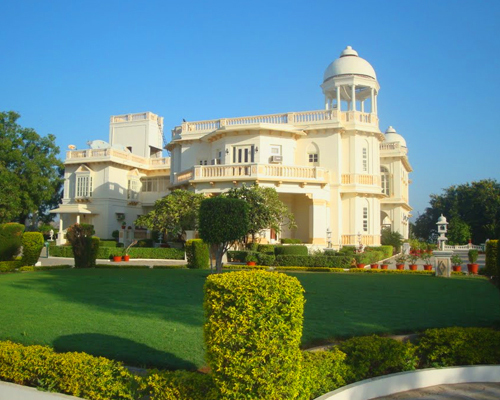 Balaram Palace is a heritage hotel and a popular getaway resort at Palanpur(Gujarat), 150 kms from Ahmedabad. Balaram Palace lies on the periphery of the Balaram Wildlife Sanctuary. Located 15 kms from Palanpur Railway Station. Palanpur enjoys all types of weather. In Summer, it&apos;&apos;&apos;&apos;&apos;&apos;&apos;&apos;s hot and humid with an average temperature of 42 Degrees with hot sandy winds. The temperature sometimes reaches 46 Degrees. However just before monsoon it becomes swelteringly hot along with humidity. In Winter, it&apos;&apos;&apos;&apos;&apos;&apos;&apos;&apos;s 5 to 15 degrees, which is quite cold as compared to other cities in Gujarat and in Monsoon, the average rainfall is about 20 to 30 inches per season.